More than just a logistics company. We’re born problem solvers, trusted worldwide to move your cargo wherever it needs to go, on time and on budget. 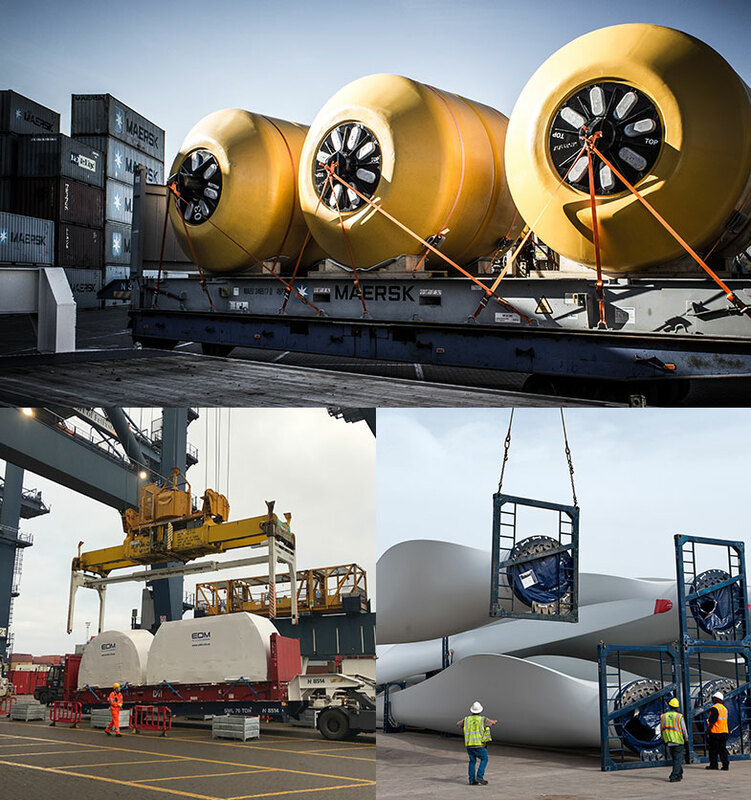 Our vast experience as a global project forwarder means we can offer a bespoke logistics solution, no matter the consignment or destination. 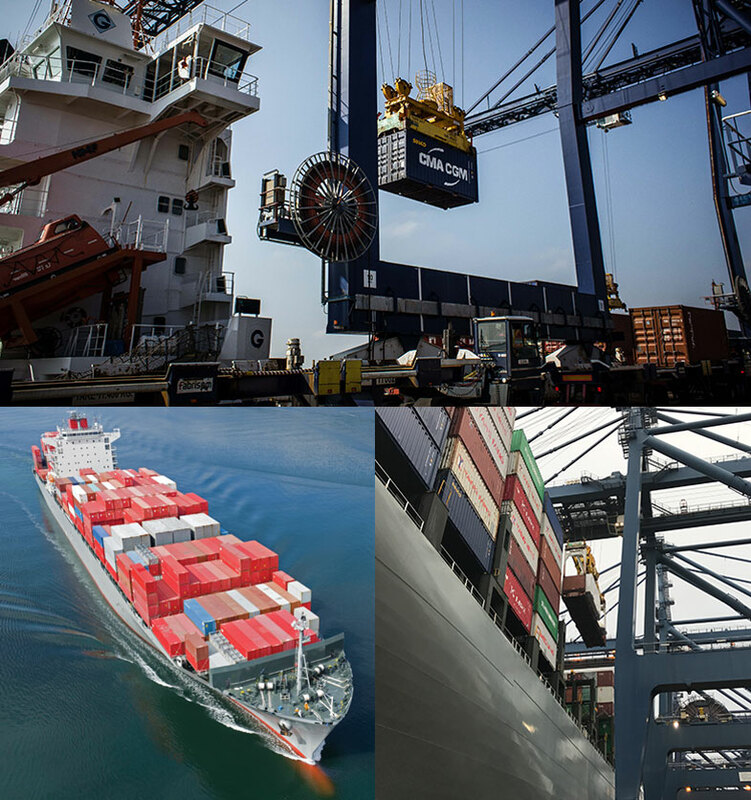 The freight forwarder businesses trust to deliver cargo shipments faster, safer and more efficiently across land, sea and air. 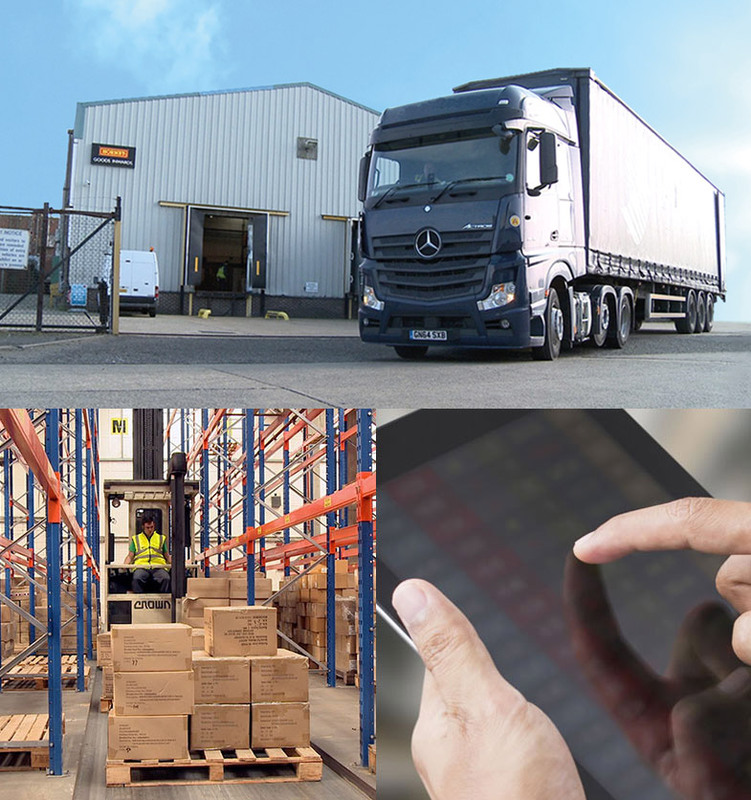 Services that complement legacy supply chain methodology, whilst driving continuous improvement to unlock savings and improve end-to-end efficiency. Small on hassle. Big on solutions.